Home to 20 million people and still growing, Greater Cairo mirrors the global phenomenon of unplanned urban growth. Approximately 60 percent of the population of Africa’s biggest city lives in so-called informal housing, typically five-to-ten-story concrete-and-brick-infill structures built without permits in the desert or on former agricultural land. 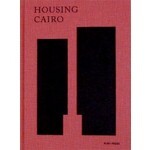 The book 'HOUSING CAIRO. 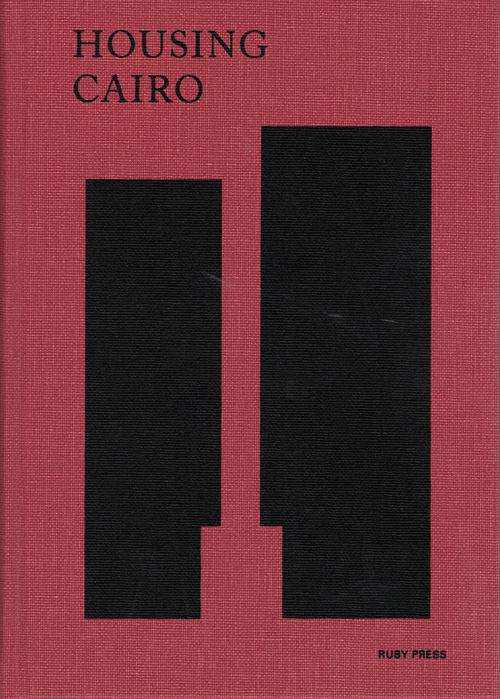 The Informal Response' illuminates the architecture of informality and its mechanisms of production through a series of theoretical essays and architectural design proposals. Central to the project is a re-examination of the concept of “informality” itself and its often negative connotations. As the book argues, Cairo’s informal response to housing needs is not a marginal phenomenon, but rather an intelligent, optimized answer to planning incapacities – an answer that architects and planners should themselves be participating in.